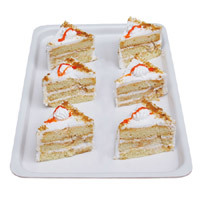 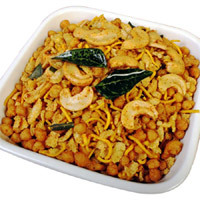 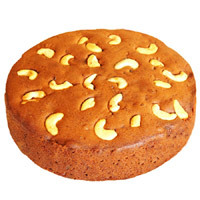 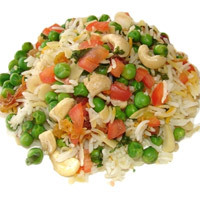 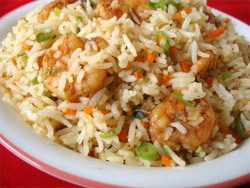 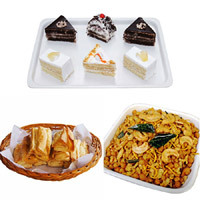 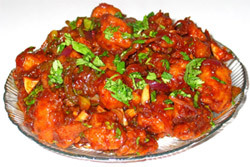 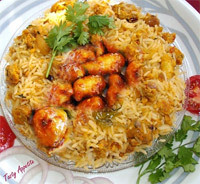 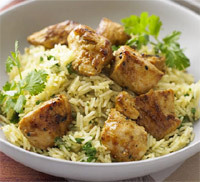 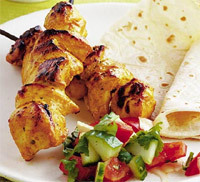 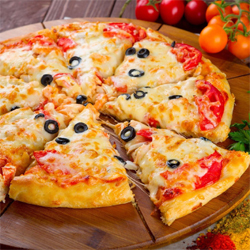 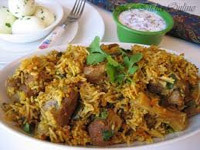 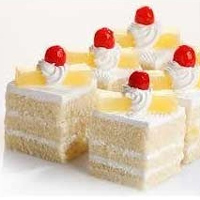 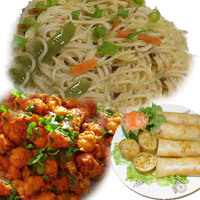 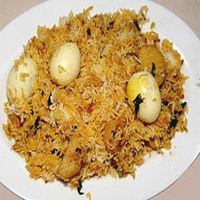 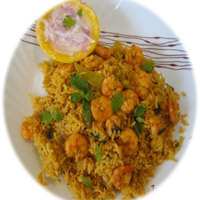 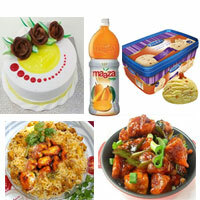 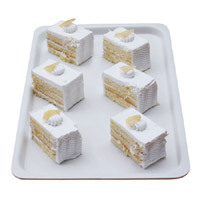 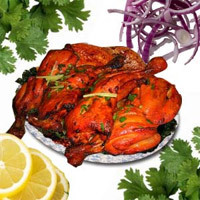 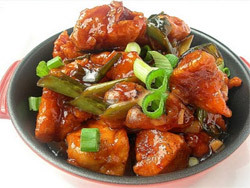 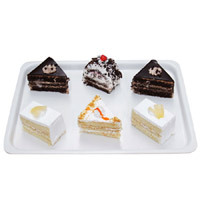 Food-Delivery in Guntur, Food-Delivery have been rated 4.9 out of 5 based on 155 reviews. 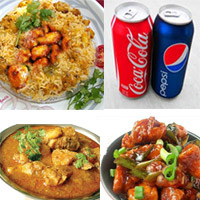 wide range of Food-Delivery options, more than 60 Varieties to choose,Food-Delivery in Guntur on sale, ranging from Rs.399 to Rs.1200 Food-Delivery restaurant food delivery,Chicken Biryani, veg Biryani chicken snacks pizza puffs pastries delivery in Guntur. 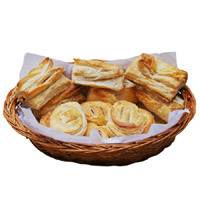 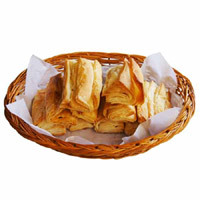 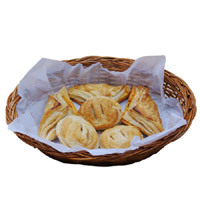 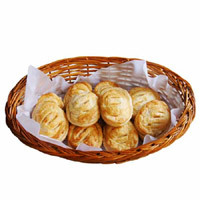 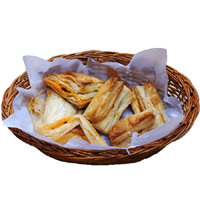 Veg And Egg Puffs - 8 Pcs. 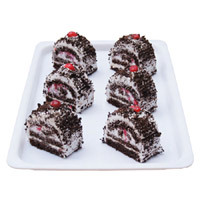 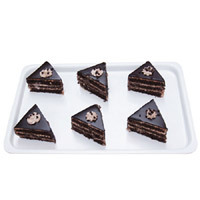 Blackforest Pastries - 6 Pcs. 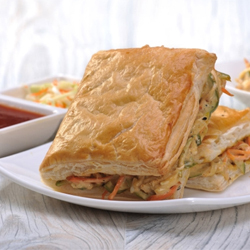 Chicken and Veg Puffs . 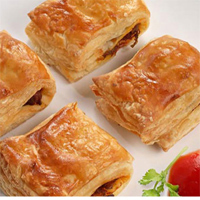 Veg And Egg Puffs .